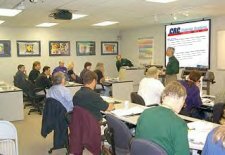 Finding adequate plastic molding training can sometimes be a challenging task. There are always online courses available, some technical colleges offer courses, a few universities have programs, and there is always the old-fashioned method of learning on the job. For many, the learning begins as a press operator. Management is always on the lookout for people with the aptitude to become a skilled plastic molder, and very often gradually promote technicians from withing the company. It is rather uncommon for a university graduate or even a technical school graduate to take a job as a molding technician. This is likely due to the fact that the lure of project management or engineering looms ahead and so they choose that path. 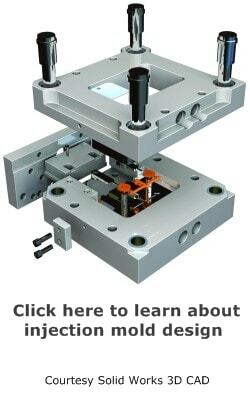 For the tech who is learning on the job, there are always good courses available from molding machine companies, such as Engel or Nissei. It is in the best interest of these machine manufacturers to have qualified people running them, it only makes them look better and helps to sell more machines. 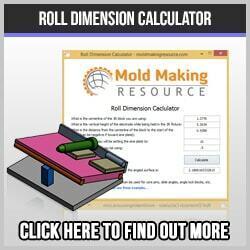 Besides the training from moulding machine companies, there are several good quality courses to be found online. Most of these are set up so you can go at your own pace, which is great for busy people. This way you can spend as much time as you need learning the course materials. Many companies host programs to educate their workforce. This can be very helpful because much of the material in universities or technical colleges can be a bit irrelevant and removed from the down and dirty realities of day to day plastic molding. With such programs the techs can ask questions, get real-life answers and hopefully put the knowledge to use right away. Of course, there is always the tendency to avoid appearing ignorant and thus remaining silent, when it would be much better to take the risk and ask what could be a stupid question. You can be sure that other people have the same questions, they are just afraid to ask. So, a good teacher will find the way to get people to open up and ask questions. The ladder of experience that begins with press operator is a very good way to train plastic molding technicians. Real life experience is worth a great deal, and when it is combined with specific training from the employer, chances are rather good that the employee will remain loyal and stay with the company. The tried-and-true path of training entry level molding machine operators to become plastic molding techs is very often the best choice. When combined with on-the-job training, in-house educational courses, molding machine seminars, online courses and technical college classes, the results can be quite good for both employer and employee.